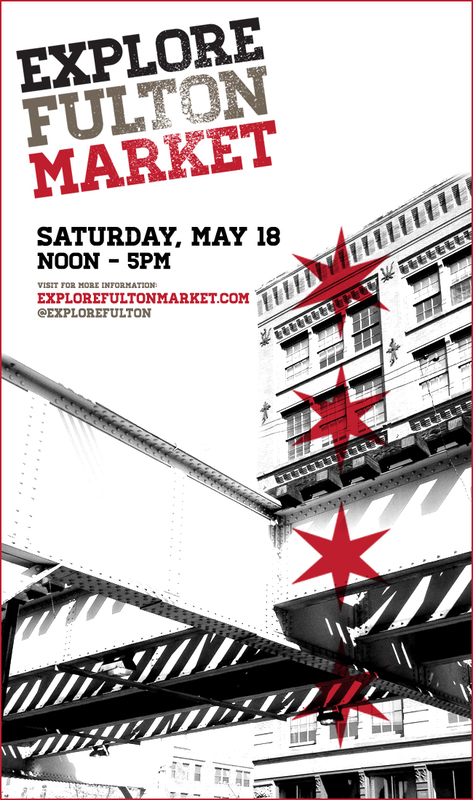 Explore Fulton Market is TOMORROW! 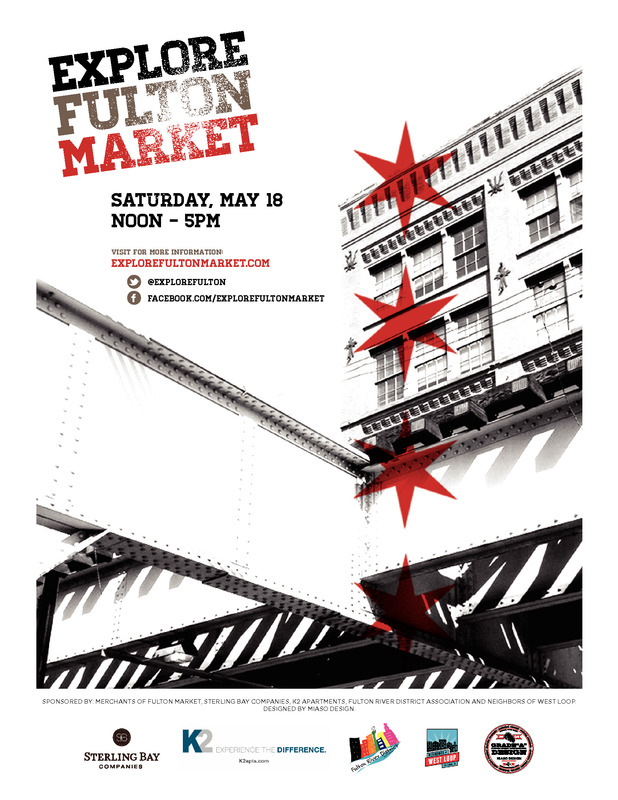 Chicago Party Animals will be open to the public May 12th, 1-5 for off leash playtime and drinks! Bring your social dog to burn off some energy at the premeir event space in Chicago dedicated to the rescue & education of dogs and cats and the socialization of dogs. Be part of the canine club it’s free to join and you don’t need to live in the West loop to be a member www.westloopdogmeetup.com. 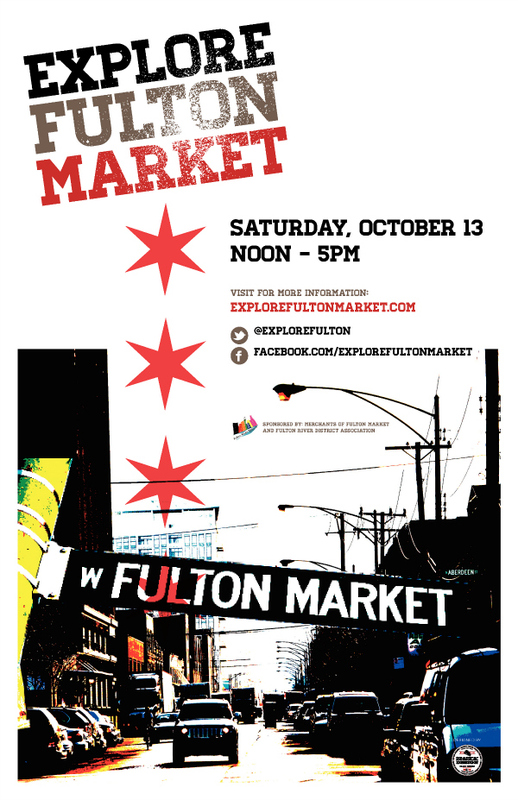 For more info go www.chicagopartyanimals.com. SPECIES APPROPRIATE DIET CLASS at CHICAGO PARTY ANIMALS May 12th, 12-1. We all want the best nutrition for our pets so they can live long and healthy lives. However with so many varieties of food & treats on the market, including food scares, making the right choices can be a challenge.